The Aspen lawyer representing the man beaten and injured at a downtown hotel last month by a social media and reality-TV star said Tuesday his client was attacked without provocation. 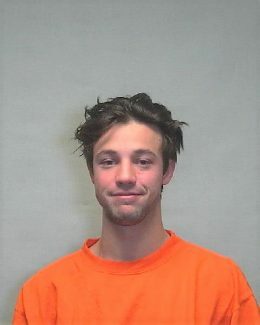 “(Cameron Dallas) sucker-punched my client then repeatedly hit him when he was on the ground,” said Ryan Kalamaya, who is contemplating filing a civil lawsuit against Dallas. Dallas’ attorney, however, denied those accusations and reiterated that the alleged victim was the aggressor and refused to leave Dallas’ hotel room. 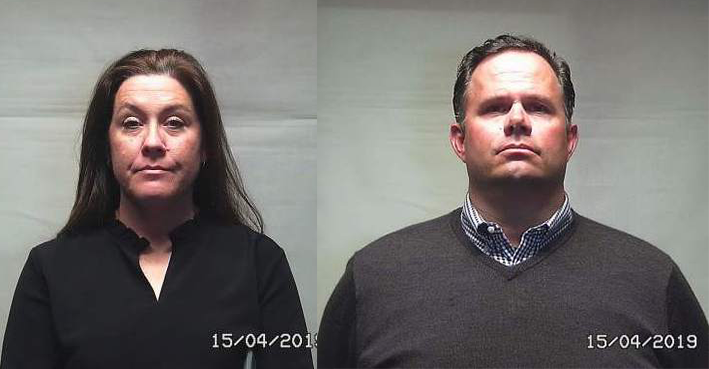 “At that point, he became an intruder (in the hotel room) and he became aggressive and Mr. Dallas had to protect himself and other people in the premises,” said Pat Mika, a Colorado Springs-based attorney. 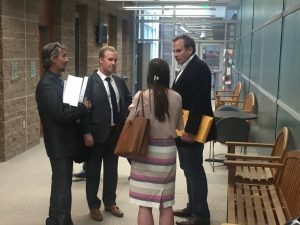 Mika appeared Tuesday in Pitkin County District Court on behalf of his client — Dallas was not present in court — and asked to schedule a preliminary hearing. District Judge Chris Seldin set the hearing for April 16, and will decide at that time whether probable cause exists to charge Dallas with felony assault. 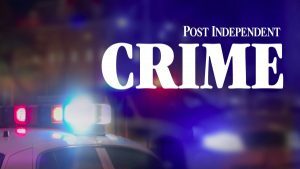 The incident occurred at the Hyatt Grand Aspen in the early-morning hours of Dec. 29. 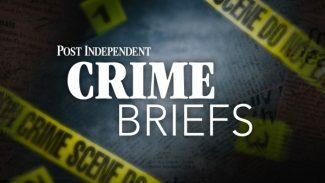 When Aspen police officers arrived at the hotel, a 34-year-old man who was bleeding from the nose told them he’d just been assaulted, though he was soon taken by ambulance to Aspen Valley Hospital for treatment. Dallas later told an Aspen police officer that he and a 19-year-old friend were visiting from Los Angeles and had been at Bootsy Bellows nightclub in downtown Aspen with several other friends earlier that night. The 34-year-old man “involved himself” with the group of friends, one of whom later invited the man back to the Hyatt, Dallas told police, according to court documents. The 34-year-old man later asked Dallas and his 19-year-old friend if he could charge his phone in their room, and they agreed. After five minutes in the room, Dallas left, returned 30 minutes later and “immediately got a weird vibe,” he told police. The 19-year-old told him the other man made sexual advances on him while Dallas was gone, prompting Dallas to tell the man to leave their room, according to the story he told police. 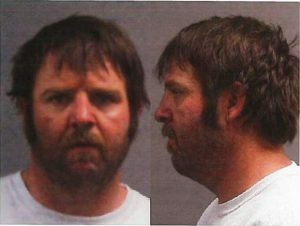 The 34-year-old man, however, refused and “kept getting weird” until Dallas admitted that he lost his temper and punched the man several times in the face and head, the court documents state. “Unfortunately sometimes in life you find yourself in a situation where you have to protect yourself and the people you care about,” Dallas wrote in a Dec. 31 Twitter post that accompanied his Pitkin County Jail mugshot. Kalamaya, the 34-year-old’s lawyer, told a different story Tuesday, saying his client was never asked to leave the hotel room. Further, Dallas’ “outrageous conduct” makes him liable not only for his client’s medical expenses but also for so-called “punitive damages,” including pain and suffering, he said. Mika, however, said “a number of witnesses” told the 34-year-old man to leave at least four times. Under Colorado law, a person has a right to protect himself from an intruder, which is what Dallas did, he said.